In order to give ability for hosting companies to promote their socials accounts, we extended our list of supported social media networks. We added youtube, myspace, pinterest and googleplus to the existing list (twitter, facebook, linkedin, flickr, blog and forum). As company, just login using your credentials and update your profile on whtop.com ! 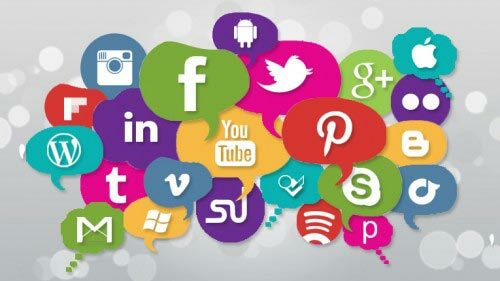 More socials account results in more exposure and better visibility, having the opportunity to get more customers.